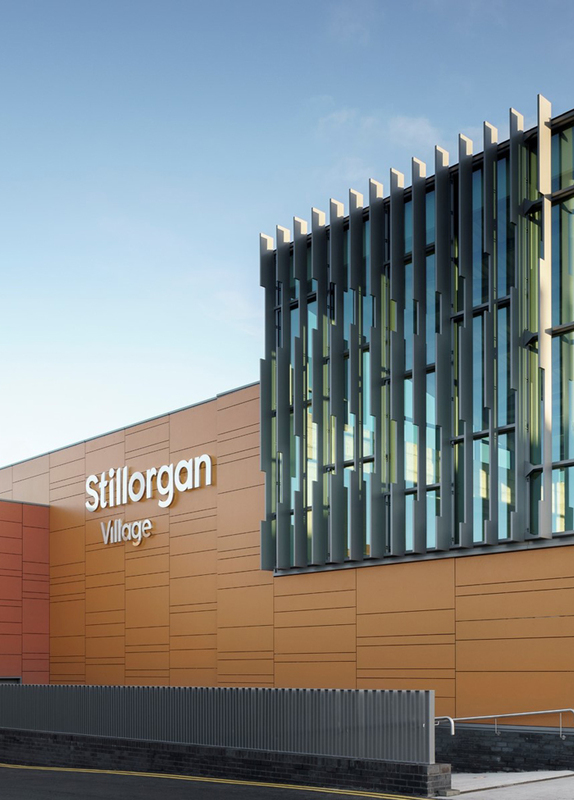 The proposed rejuvenation and development of Stillorgan Village Centre has been carefully designed to respect the surrounding existing established community, while at the same time providing a building of appropriate urban scale and massing. The overall retail expression of the extension will be further emphasized by the use of range of simple materials, colours and textures to create a new identity for Stillorgan. Phase I of the redevelopment has recently been completed. Phase II of the redevelopment is to begin at the end of February.